Do you believe that ? 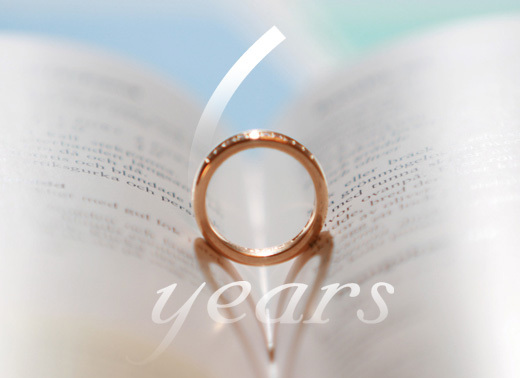 6 years of love , of sharing my life with you , walking together , holding hands , living just like stars , we have been shining , everybody noticed that . People keep wondering what are our secrets ?